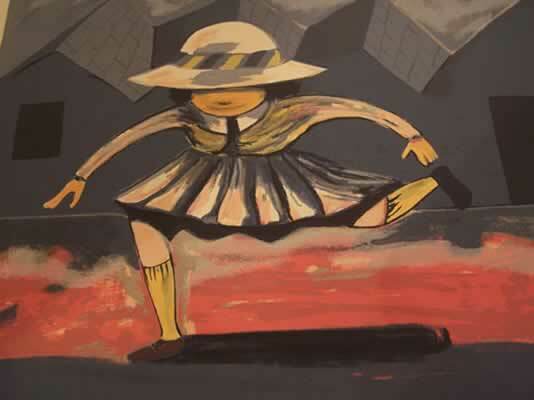 This is a limited edition Silkscreen, art work by Charles Blackman titled “Jumping School Girl” the Edition was limited to 75, and the sheet size is 750x1050mm it was made on Archers 270gsm. There Was, Hiding School Girl. Etching House form time to time buys back some of these works from private collectors when they become available.